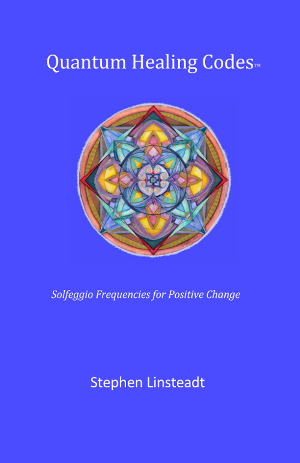 Books by Stephen Linsteadt aim to help people connect with joy and their inner creativity as an ongoing process of self-discovery and personal transformation. 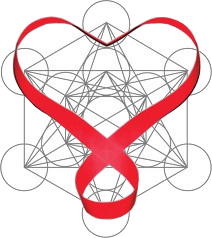 This book synthesizes complex theories and ideas of quantum healing and sacred geometry AND provides readers with tools to apply these concepts in ways that will shift life-limiting beliefs. 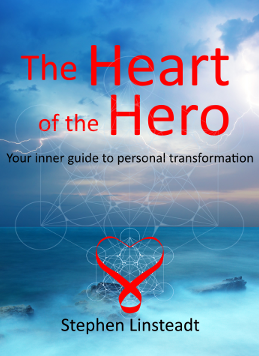 This book explains how the Quantum Healing Codes are related to the chakras and how each chakra holds an emotional aspect that may not be in harmony with our mind-brain response to a particular issue. The audio CD of the codes are included. In addition to being a practical self-help tool, this book examines the universal and archetypal nature of our troubles and places them within geometric patterns so readers can better understand the evolutionary motivations of such challenges. 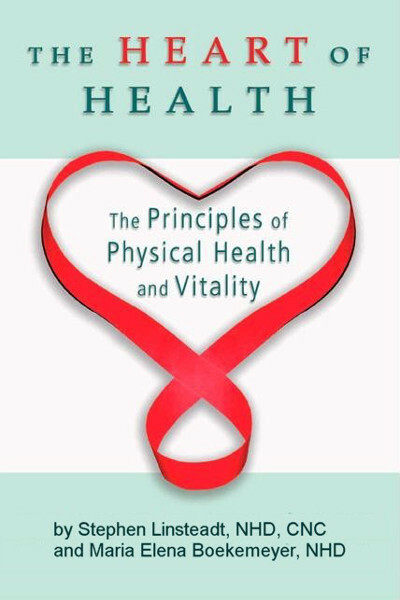 This book lays out, in very simple terms, the 14 principles of energy and nutritional medicine that all work together to become the Heart of Health. 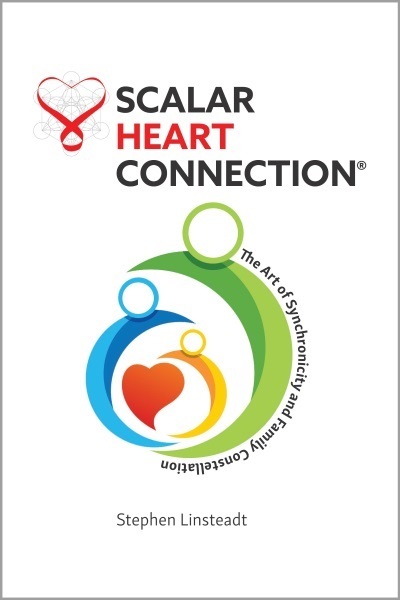 Scalar Heart Connection CD guides the listener to direct scalar energy, through intention, to go anywhere in the body that needs healing energy. 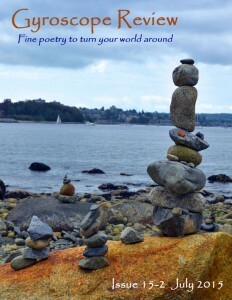 Stephen's collection of poetry is titled, "The Beauty of Curved Space" (Glass Lyre Press 2016). 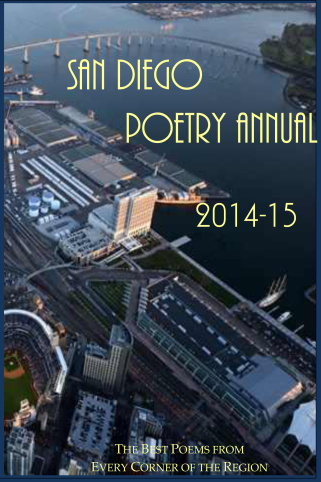 His poetry has appeared in California Quarterly, Silver Birch Press, Synesthesia Literary Journal, Pirene's Fountain, San Diego Poetry Annual, Gyroscope Review, Saint Julian Press, Poetry Box, Spirit First, and others. Stephen Linsteadt's Beauty of Curved Space navigates the physical and metaphysical world, moving adroitly between a profoundly intuitive and cerebral nature. 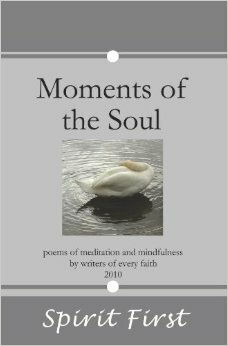 His voice is that of future man, comfortable between the waves of masculine and feminine ideologies. 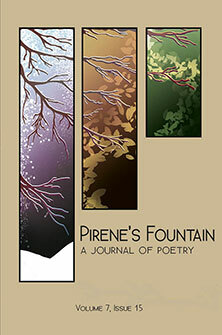 A nature informed by a visual palette which heightens his lyrical and deeply sensual insights. 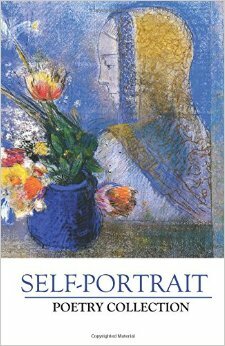 Just as the artist chooses his paints, so too, does the poet choose his pigments, often sensory and ecstatic where gently lit rooms shape his female subjects and his appreciation for the feminine form and psyche. Other poems take us to shadowed landscapes, like Van Gogh's Saint-Rémy de Provence. A place where madness is the language only warm iris blossoms understand. There are provocative specters who accompany him, the unknown woman, the other side of silence and the quantum universe which exists just outside the artist's grasp. This is a rich and profound body of work. 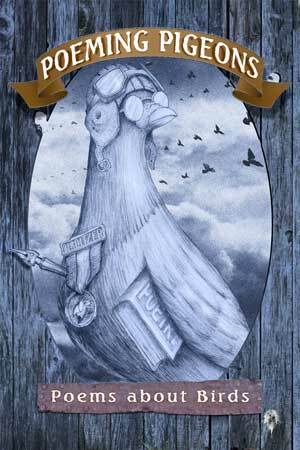 Like Turner, Stephen Linsteadt's poetry reaches toward an unknown light through the literal and literary canvas. 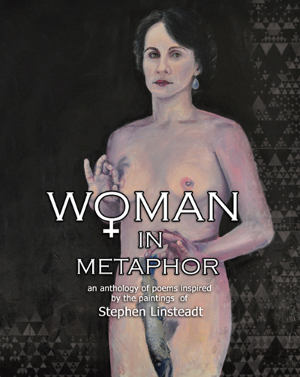 Stephen's poems have appeared in various anthologies.